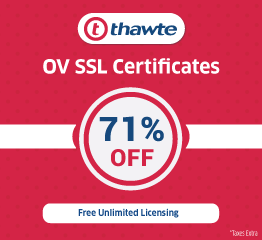 Buy SSL Certificate for your company's website and avoid hacking. 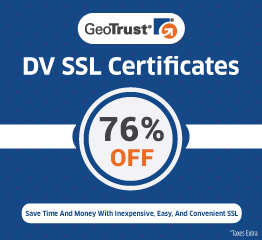 SSL Security > EV SSL Certificates > Buy SSL Certificate for your company’s website and avoid hacking. 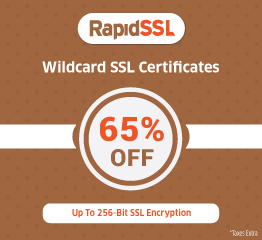 Buy SSL Certificate for your company’s website and avoid hacking. A website is open to vulnerabilities once it is live. The problem is, we cannot say when an attacker would attack your website. It is evident that hackers are very active & they wander in the search of such information that can be en-cashed. Especially, they look for customer accounts information & credit card data. You have a legal obligation to protect this data from theft & to report security breaches that occur. Update yourself with hacking threats. Understand at least basics of these threats & you can protect your website against it. Use the newly gained information in implanting precautions in place when necessary. It is very important to update pre-installed software with new add-ons. By the time, the hackers have been improving themselves to increase the attack vulnerability. Therefore, software companies are continuously working towards the security measures; so that your information & website may remain away from the security threats. Web application firewall (WAF) :- Software or hardware based. It sets between your website server & the data connection & reads every bit of data passing through it. It is one of the best ways to avoid hack like craigslist. Best way to prevent hack is by hiding your important pages from hackers. You can do this by using “robots.txt” file to discourage search engines from listing them. The tutorial from SEObook.com is all the help you will need. Transfer your personal data or process online transactions in the SSL encrypted environment. It prevents the hack. Actually, SSL protocol prevents the information being read in transit & accesses without the proper authority. Do not enable auto-fill for forms on your website as it leaves your data and other sensitive information vulnerable to attack. Backing up once a day means that you lose that day’s data when your hard drive fails.